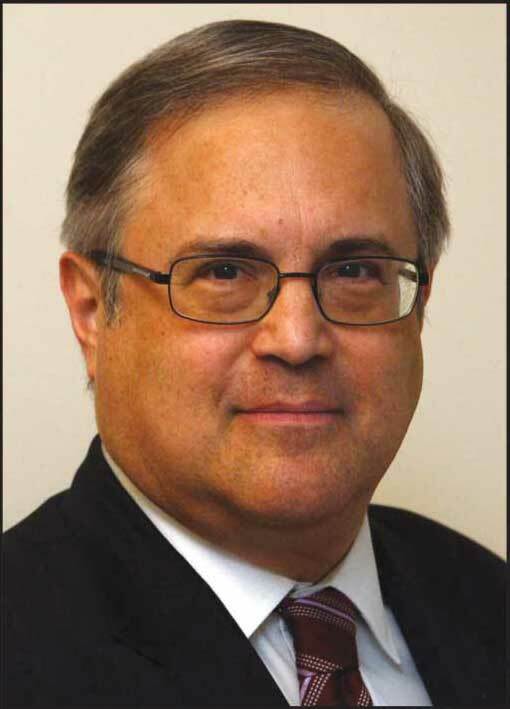 An extraordinary and memorable event took place at Congregation Kehilath Jeshurun on the Upper East Side of Manhattan on Sunday evening, The occasion was a program about Turkish diplomats who saved Jews during the Holocaust. I had the privilege of organizing this program. Both the Turkish Consul General Levent Bilgen and the Israeli Consul General Ido Aharoni were present and made remarks. The audience was riveted by this encounter. The audience was apprised of the courageous efforts of Turkish diplomats who saved Jews during the Shoah. I told the audience about my own experience meeting in Istanbul in July, 2011 with Emir Kivircik, the grandson of Turkish Ambassador Behic Erkin. Mr. Kivircik took me to meet Robert-Lazare Rousso at his apartment in Istanbul. Then 92 year old Mr. Lazare-Rousso told me that he was saved by Ambassador Erkin in Paris during the Shoah. Through the efforts of Ambassador Erkin, Mr. Lazar-Rousso was issued an exit pass from the Gestapo which saved his life. 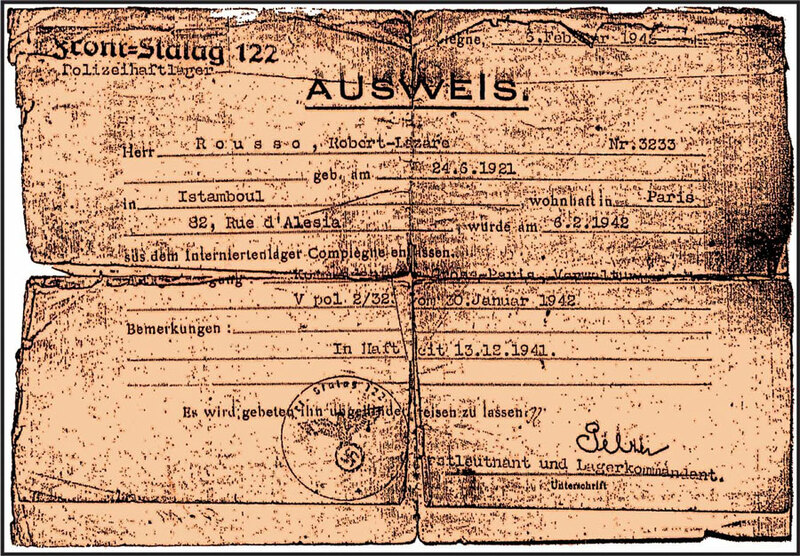 The exit pass issued to Robert Lazar Rousso by the Gestapo in Paris with the help of Turkish Ambassador to France, Behic Erkin, saved his life. Turkish Consul General Bilgen gave an overview of these historic events, describing the courage of heroic Turkish diplomats who saved Jews, including Selahattin Ulkumen, Turkish Consul General at Rhodes in 1943-44, who was recognized as a Hasid Umot Ha-olam (Righteous Gentile) by Yad Vashem in 1990 and Turkish Consul Necdet Kent, the consul in Marseilles, who went aboard a train and saved Jews who were going to be deported (Necdet Kent is the father of Mukhtar Kent, the chairman of Coca Cola). 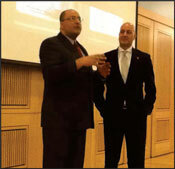 Turkish Consul General Levent Bilgen and Israel's Consul General Ido Aharoni were present together at the program and each made fascinating remarks. Consul General Aharoni even commented about the fact that he has some Turkish ancestry. Other dignitaries present included Ayten Eler, Turkey's Deputy Consul General, Ali Cinar, President of the Federation of Turkish American Associations (FTAA) and Ibrahim Kurtulus, a Vice President of the Assembly of Turkish American Associations (ATAA). It was a beautiful evening - and the hope is that there will be many other such events in the future when the close historical friendship between Turkey and the Jewish people can be explored and flourish. Further, it is important to continue to recount what these individuals did, so that the courage of these Turkish diplomats during the Shoah will never be forgotten.